Download Business Card in Hand Mockup PSD. 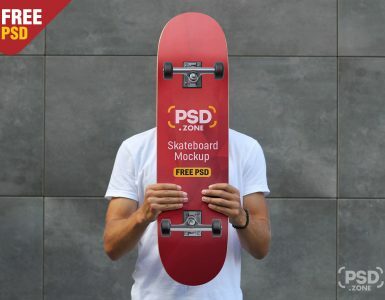 This is photorealistic Business Card Mockup PSD which you can use for your creative business card design presentation. 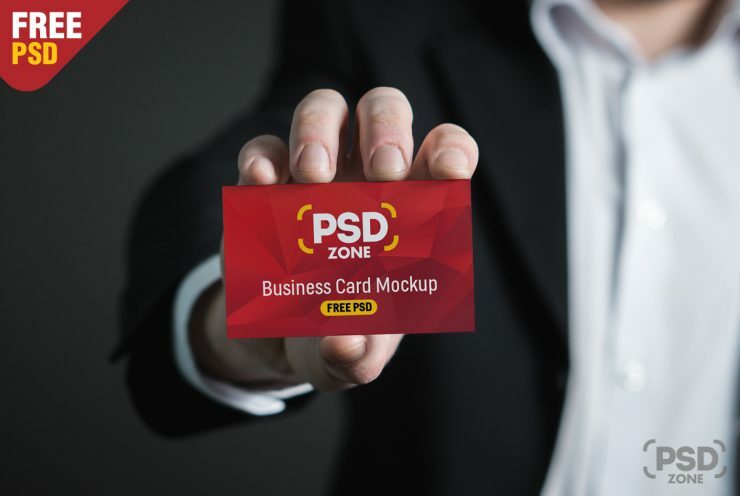 This free psd mockup showcases a man holding a business card in hand and showing to viewer which will help you display your business card design in a realistic manner. 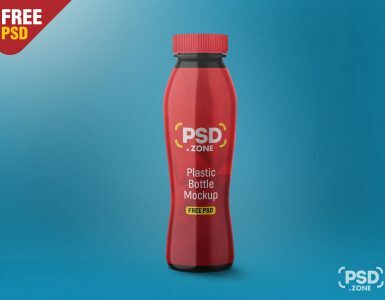 This Free Business card mockup is based on smart objects so that you can easily replace your custom business card design easily. By Using smart object your business card design will be updated automatically in the main file. 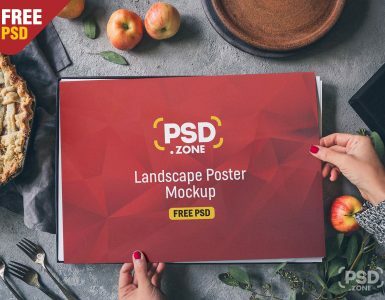 So download this Free Business Card in Hand Mockup and showcase your business card design in style.